This is a set that gets a lot of use in my house. Tomorrow my kids are going to a party for two friends, both called Hamish and both in my son’s soccer team and sports fans. I was able to make two of these cards in under ten minutes and while very simple I like how they turned out and hope that Hamish and Hamish will like them too. Sorry about the picture quality – taken quickly on my phone before packing them up :). Stamps: SU Great Sport. Ink: Hero Arts Black, Faber-Castell Pitt ink pens, Prisma colour pencils. Hello, just wanted to quickly post this card I made for my hubby’s birthday today. 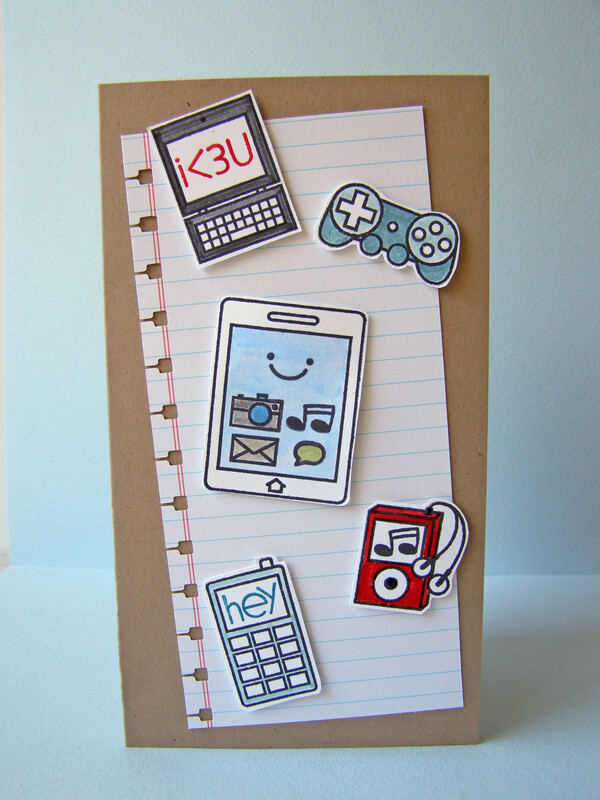 My sweetheart loves gadgets and they’re a big part of his life at work and home, so this Paper Smooches set Teen Routine was a must-have and I was so excited when it arrived in the mail this week in time to use it for his card. It was heaps of fun using the little icon images and lining them up on the screen. My young sons were particularly excited about the Nintendo gaming remote – can see myself using that one on their cards in the near future!! 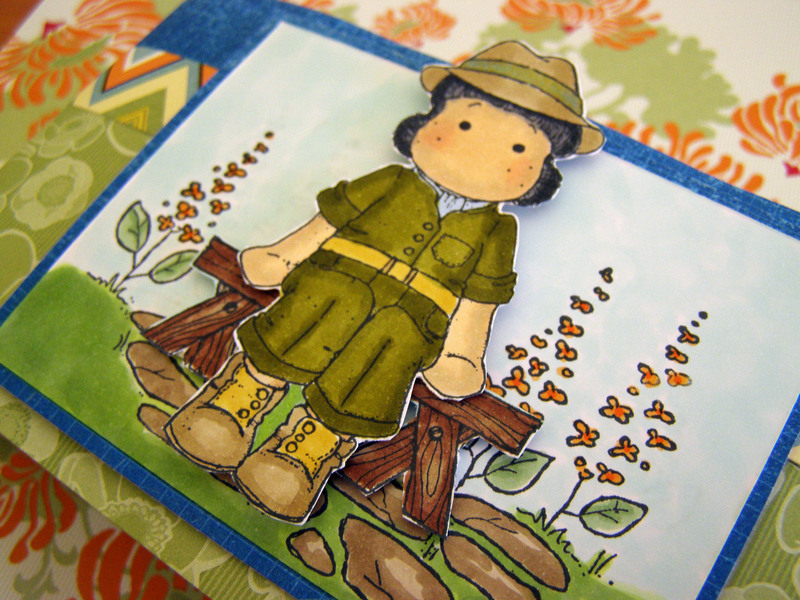 I’m entering this card in the Paper Smooches Sparks Challenge, Anything Goes. The beautiful shot below from the current WPlus9 Monday Mood Board challenge got me thinking about gift packaging options. 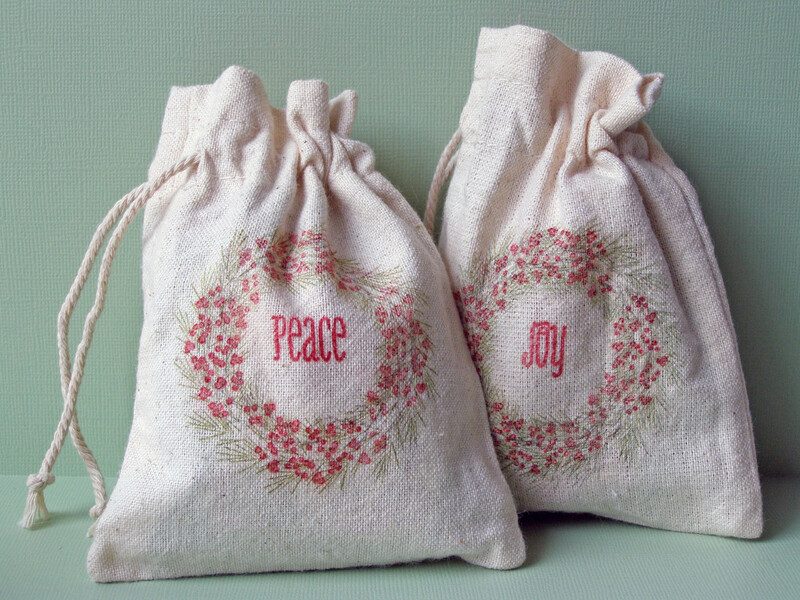 I make my own handmade soap and these muslin bags are the perfect size to hold the soap bars. Of course they need to be stamped and personalised! 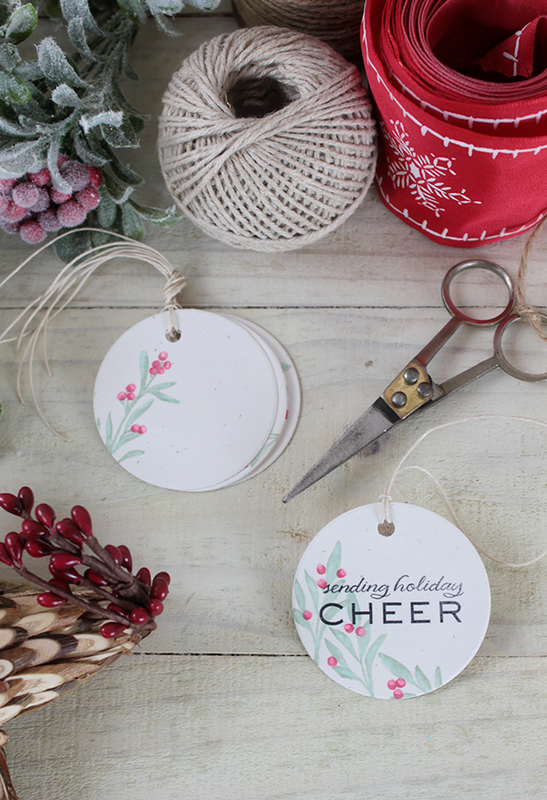 The WPlus9 Woodland Wreaths set has to be one of the loveliest Christmas sets I’ve ever used – so much fun to layer the images and such a striking effect with minimal effort. 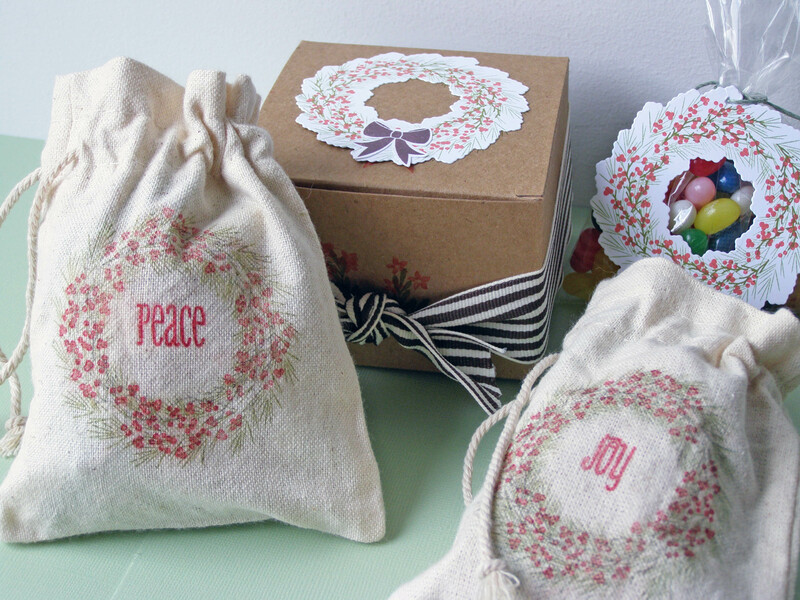 Below I also used the Woodland Wreaths stamps and coordinating die to create a simple hanging gift tag for a cellophane treat bag. This one will be a good option for my kids’ friends. 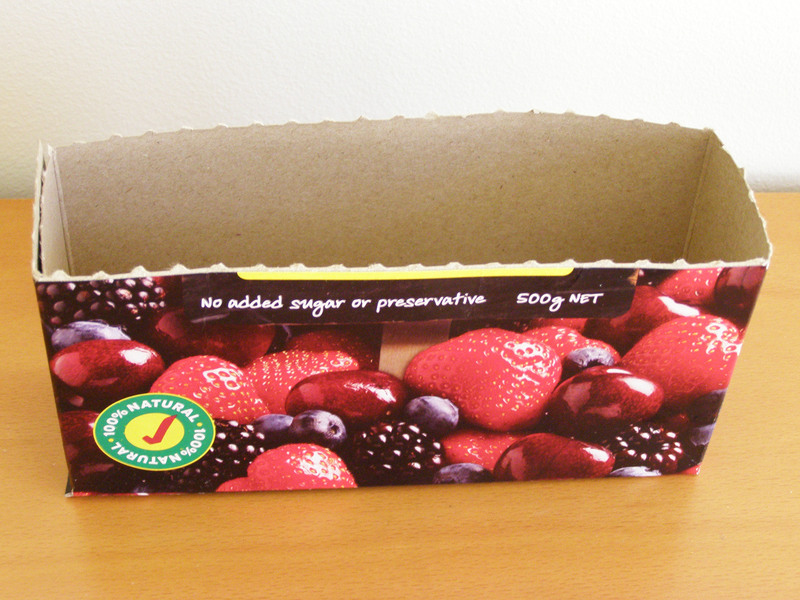 And I also stamped onto a kraft cardboard box, another simple packaging idea. Ooh so long between posts – I guess that’s what happens when you move house (twice), build a home, pack your youngest off to school and start back at work :). I have managed to do the odd bit of paper crafting now and then, but am really hoping to make it part of my regular routine again. So I am setting myself the challenge to make a couple of cards each week, post them here and hopefully enter some challenges. Wish me luck! 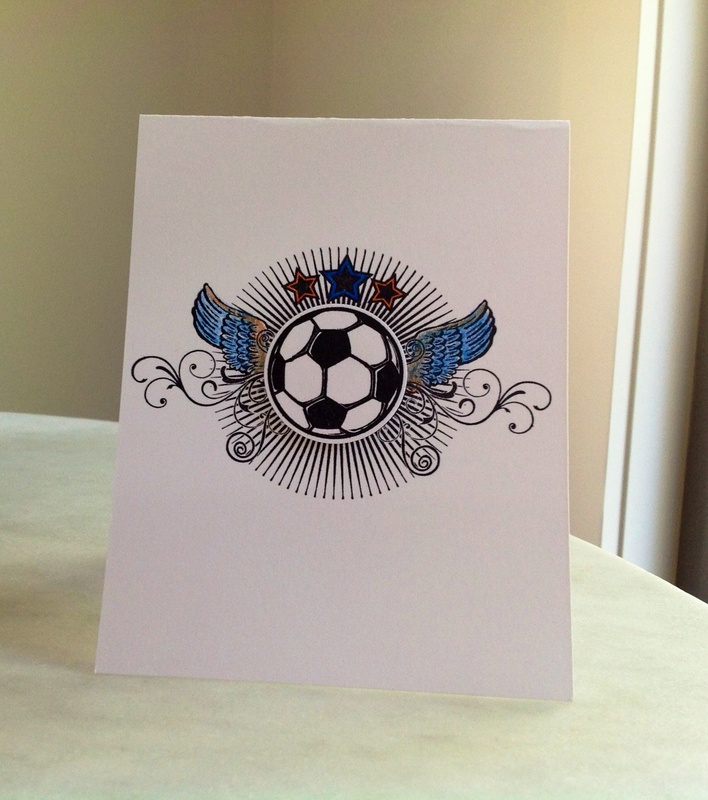 Yesterday I managed to make two cards. 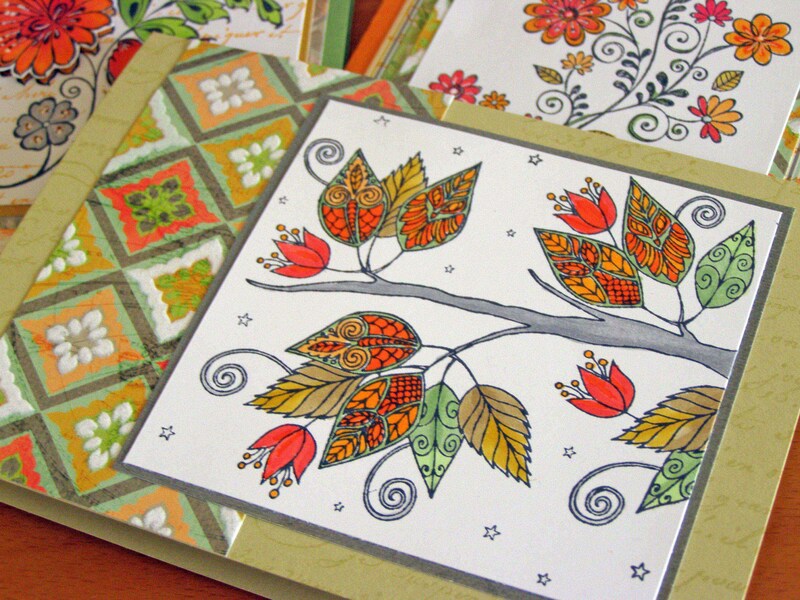 Not particularly complex but on the card above I did enjoy colouring the leaves directly on the rubber with SU markers. And the one below is a possible Christmas card option for this year. Both cards use all SU supplies. 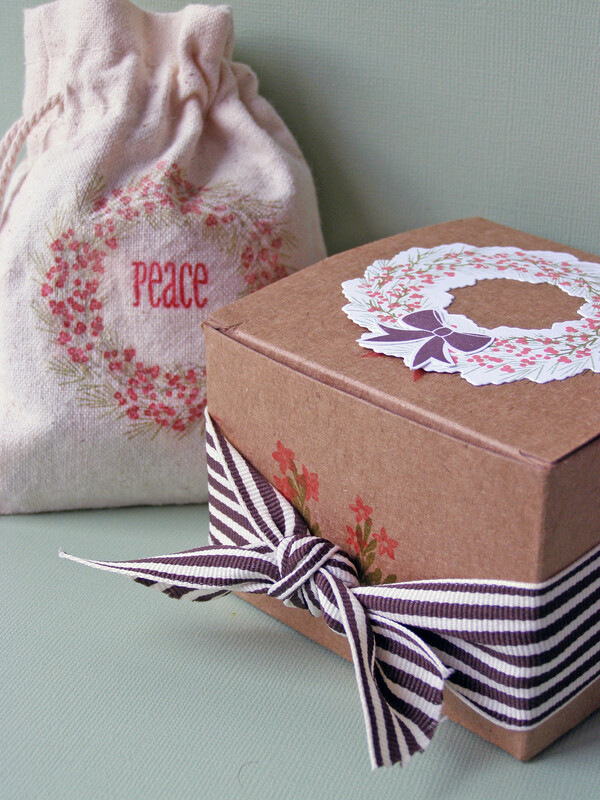 I love this detailed stamp from Impression Obsession. I’ve used it alone here, but it was part of a clear set that also included some adorable little owls. I coloured the leaves and branches using Copic markers. 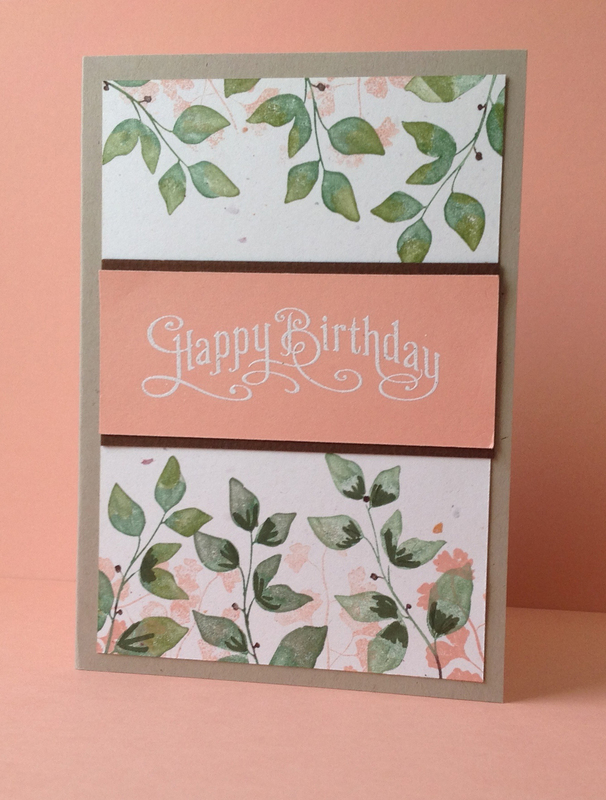 The patterned paper is from Kaisercraft’s Lush collection. 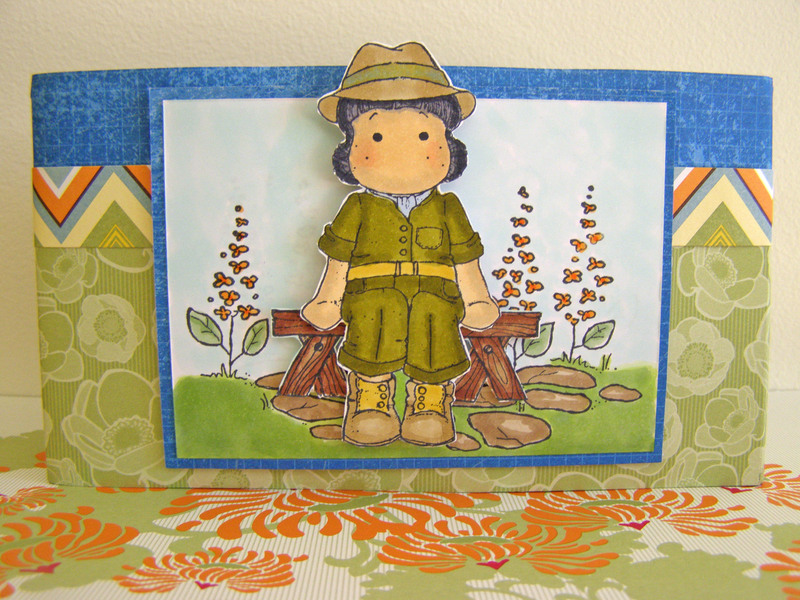 In the background are a couple more cards using floral stamps from Hero Arts. I purchased my first Magnolia stamps a couple of weeks ago and am totally hooked! They are perfect images for colouring and I’m also enjoying learning how to use my new Copic markers – I need to keep practising ;). 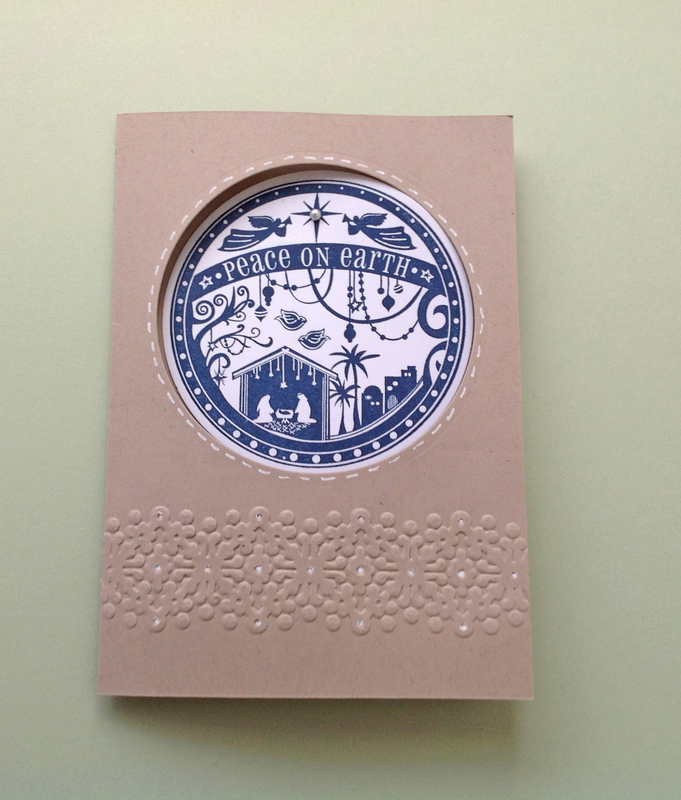 I covered it with patterned paper before adding the stamped layer. Now that it’s done I’m going to use it to hold my ribbon rolls! Colouring tools: Copic Sketch markers. 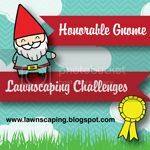 Spring’s arrived early, and what better day to start a new blog then with the sun shining and the blossoms on the trees. I hope to post my first card pics in the next few days.